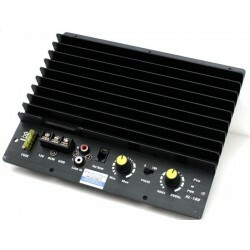 Amplifier There are 22 products. 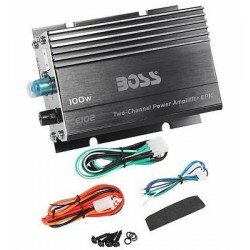 Boss CE102 100 Watt 2-Channel Mini High Power Amplifier Car. 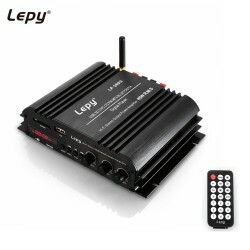 Bluetooth Car Amplifier 2-channel HIFI Stereo Audio Powerful Digital Player EU PLUG Support SD USB FM Remote Control. 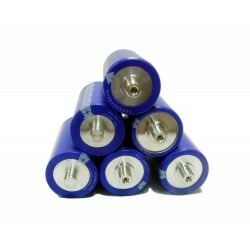 Solar Energy or Vehicle starting Battery Super Capacitor 2.7V 3000F. 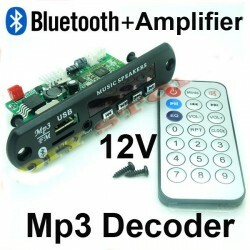 Car Bluetooth Music Handfree MP3 FM Module. 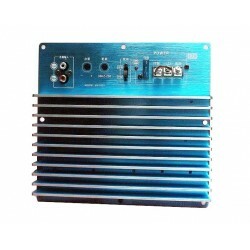 3000W Class D power amplifier. 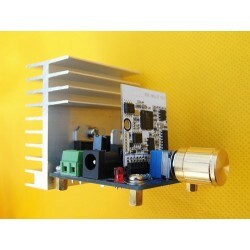 2000W Class D Amplifier finished board IRAUD2000 IRS2092S. 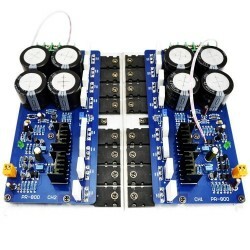 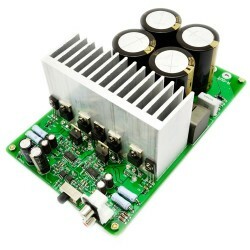 1000W stage power amplifier finished board. 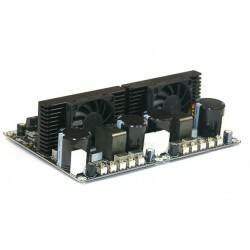 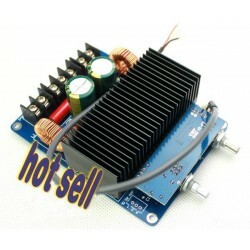 TDA7498 High Power Digital Amplifier Board Module 2x100W. 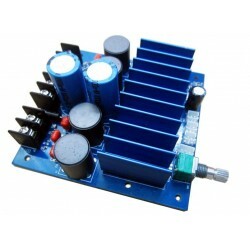 High Power 1500W car subwoofer amplifier. 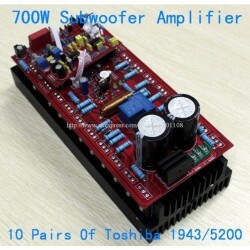 200W 12V Single bus HiFi High power subwoofer amplifier with Toshiba C5198 A1941. 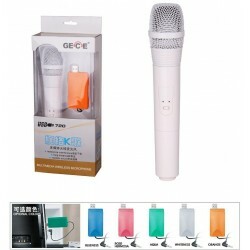 USB microphone with a cardioid capacitor and a standard point to USB, it can be used for any WINDOWS system and MAC systems, in addition, it can automatically identify a variety of other recording equipment. 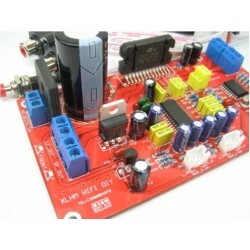 TDA7377 Stereo Audio Power Amplifier Board with KRC-86B Bluetooth Module. 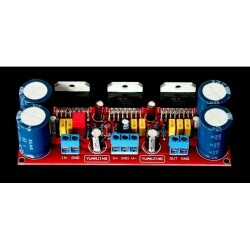 6N1 (6N2 6N6 6N11 6H23 6DJ8 6922 6N4) tube preamp tone. 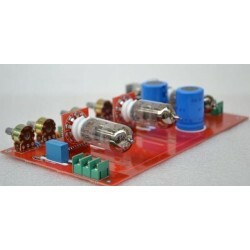 6N1J quality neutral pH, thick bass, treble is not harsh, clear. 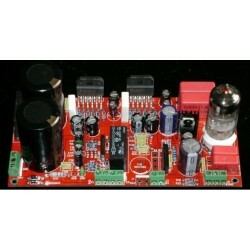 YJ LM3886+6N11 68W+68W amplifier board new. 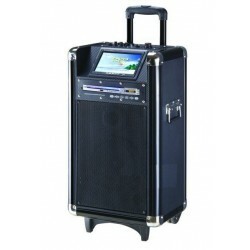 Wireless PA Speaker 150W Built-in rechargeable battery. 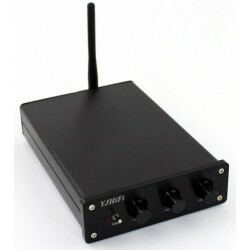 7 inch high clear color liquid crystal display monitor,DVD player, USBsocket ,AUX audio input, radir output,two channel mic, wire/guitar connector, external battery jack, Five-segment EQ. 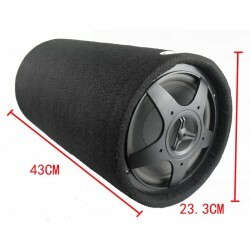 All parts of the products are original authentic, plain, pure quality; the use of high-quality original parts, not just the safety and quality are guaranteed, long service life and, more importantly, a strong guarantee to achieve the design goals is to make the actual performance. 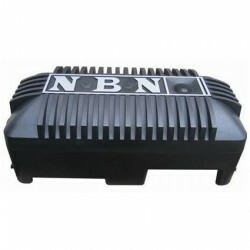 Pursuit of first-class quality has always been our aim.